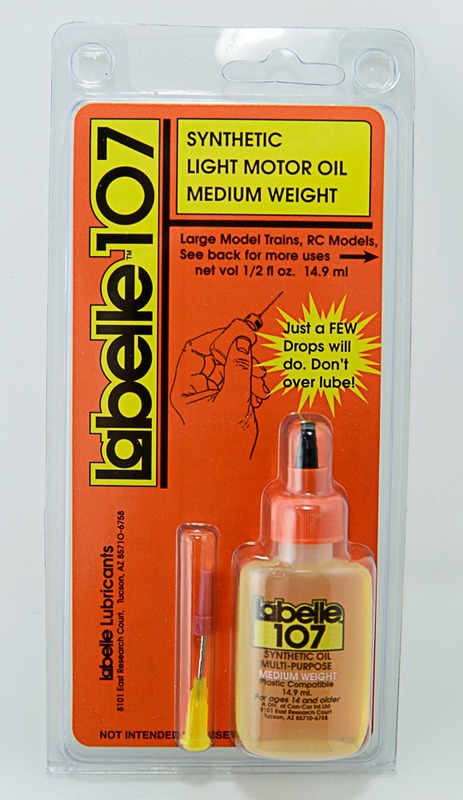 The last time I bought Labelle oil it was type 107. That was about 15 years ago. 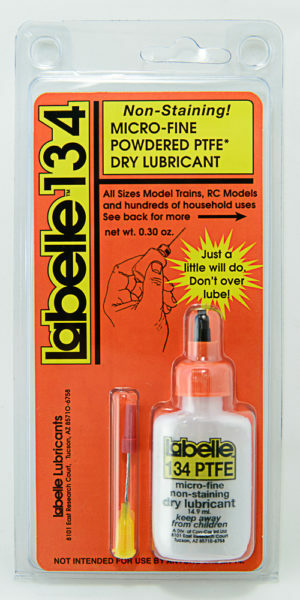 One bottle will last a very long time if used for items such as trains, cars, and other plastic toys with moving parts. 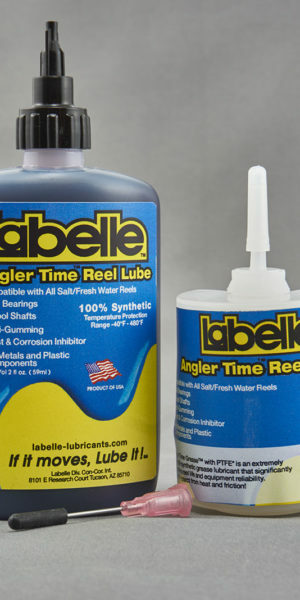 I searched several local hobby shops and could not find Labelle, so I was happy to find it on Amazon. 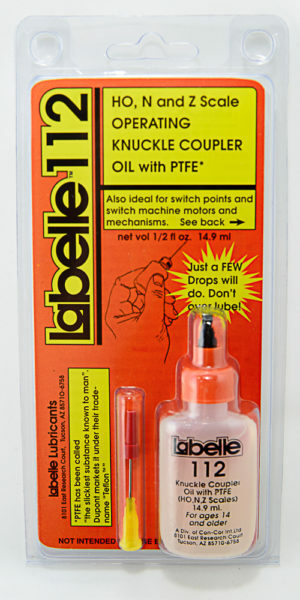 This is the only oil I know of specifically formulated for use on plastic that doesn’t appear to harm the plastics by making them brittle. 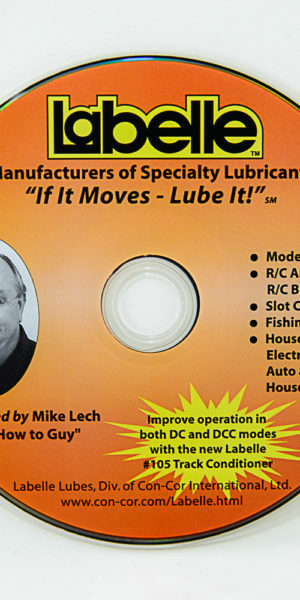 I recommend this oil for folks needing to lubricate items such as LGB G-scale or Athern HO scale trains to keep them in top operating condition.